Fire Attack air strike fighter - is an old times arcade shooter game similar to the games from 80's. 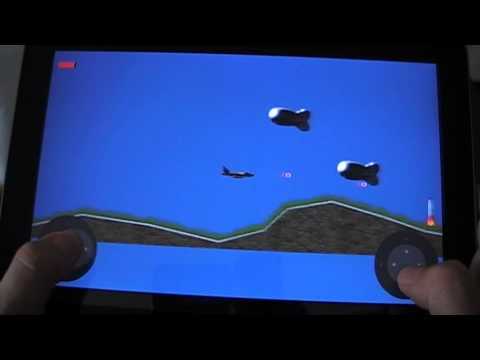 Fly the plane, attack enemy's ground and air forces with machine gun and bombs. Keep an eye on the fuel indicator in the upper left corner. Destroy cisterns to get fuel. Hold your finger on navigation and you will have a constant gun fire! Fire Attack is absolutely free!